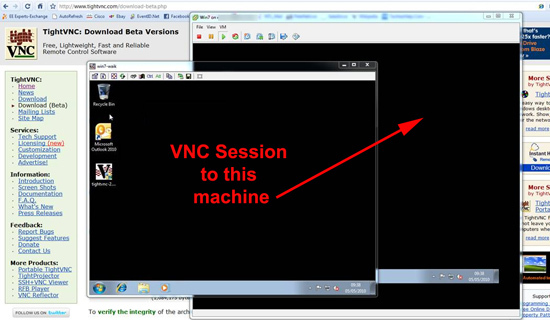 You have VNC and have suddenly realised that its stopped working for your Windows 7 clients. It’s been a while since I’ve used VNC, but I had a client call this morning to ask what he should use. As he is one of the good guys I fired up the test bench and did some testing.